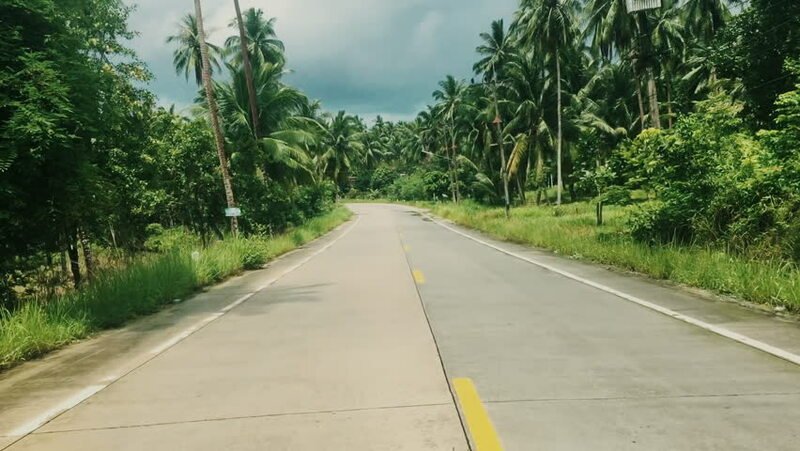 hd00:17Speed Driving on the Road in Tropical Jungle of Island. Time Lapse. HD, 1920x1080. 4k00:35Landscape Driving on country road at Tung Bua Tong Mexican sunflower in Maehongson Province, Thailand. 4k00:18Landscape Driving on country road at Tung Bua Tong Mexican sunflower in Maehongson Province, Thailand. hd00:26Southern France. June 17, 2017. POV. Point of view Countryside in the summer time. Scenic view from car. hd00:15Front nose view. Bike running a highway in the forest at a high speed.